Wire* — Genuine Concepts kicks off December in partnership with SanTan Brewing Company and Lyft to support the Arizona Humane Society (AHS) for the Community Handle program. 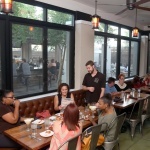 Every month, Genuine Concepts hosts its Community Handle program and for the first time, December will bring on all of the company’s Phoenix locations including The Vig, Linger Longer Lounge, The Little Woody, The Womack, Cobra Arcade Bar and Ladera Taverna y Cocina. 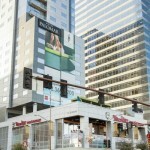 The Community Handle is a charitable program which features a participating brewery to sponsor chosen organizations within the greater Phoenix area. 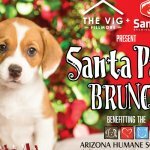 The Vig, The Little Woody, Linger Longer Lounge, The Womack, Ladera and Cobra Arcade Bar have partnered with SanTan Brewing Company to help support the Arizona Humane Society. With each pint of SanTan’s Yotes Pale Ale sold, Genuine Concepts and SanTan Brewing Company will each donate $1 to AHS. December’s Community Handle is even more exciting due to Lyft coming on board to help support the AHS throughout the month. New Lyft customers can use the code “AHS” to receive $20 in Lyft credit to their account while the company donates $10 to AHS. In addition, Lyft will donate $1 to AHS for each ride to and from any Genuine Concepts location throughout the entire month of December with the code “AZHUMANE.” With SanTan Brewing Company, Lyft and AHS, Genuine Concepts is delighted to have such a strong partnership for next month’s Community Handle! The Arizona Humane Society serves a unique role in the Valley, providing leading-edge medical and behavioral care to the pets who need it most – the sick, injured and abused homeless animals in Maricopa County. One out of every two pets that come into AHS, are treated in AHS’ Second Chance Animal Trauma HospitalTM, the largest shelter-based trauma hospital in the Southwest, and have often been rescued by AHS’ Emergency Animal medical TechniciansTM or pet paramedics. Their journey to adoption often also includes healing within an AHS Foster Hero Home or confidence boosting with AHS’ behavior team, yet no stone goes unturned when it comes to getting them ready for their new homes. Open since 2007 under the leadership of founder and brewmaster, Anthony Canecchia, SanTan Brewing Company has established a strong reputation as one of Arizona’s favorite craft breweries. 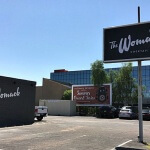 In addition to brewing, SanTan features a friendly neighborhood brewpub in Downtown Chandler, which has quickly become one of the top local food and beer destinations in the Phoenix metro area. All SanTan Brewing Company craft beers are Southwestern Style Ales. SanTan’s brews are fermented to completion and carbonated higher than traditional American beers for a more effervescent, crisp and refreshing hand crafted beer – perfect for quenching your thirst in the hot Arizona sun and throughout the southwestern region of United States. 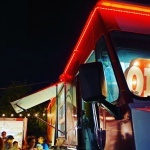 In 2009, SanTan Brewing began distributing their Southwestern Style Ales throughout the state of Arizona, operating with a mission to pair craft beer with craft food that would inspire great conversation and good times. SanTan partnered with the Arizona Coyotes to create Yotes Pale Ale. The color of this American Pale Ale is Coyotes brick red created by the use of natural Hibiscus flowers. Yotes Pale Ale uses flavorful Cascade, Nelson Sauvin and Citra hops with a 5.3% ABV and 40 IBU. 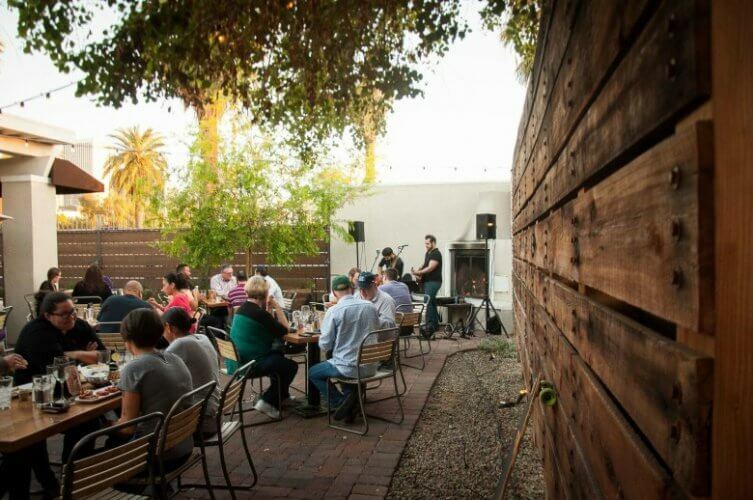 A perfect brew for Arizona’s top notch patio season. Each month, Genuine Concepts looks forward to the opportunity to give back to the community and show support in anyway possible through the partnership of close brewer relationships and its local customer base. 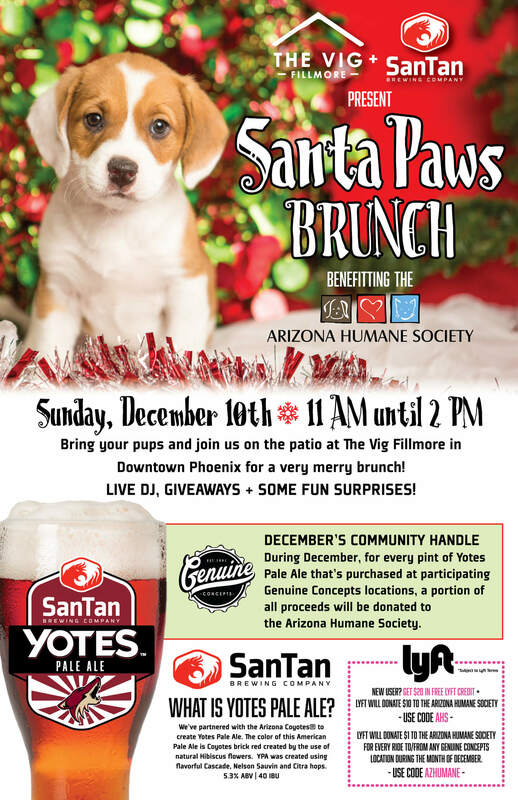 Come support the Arizona Humane Society by ordering a Yotes Pale Ale anytime during the month of December at The Vig, The Little Woody, Linger Longer Lounge, The Womack, Cobra Arcade Bar and Ladera Taverna y Cocina! Photos courtesy of Genuine Concepts.